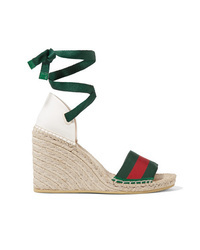 Gucci Lilibeth Sylvie Web Espadrille Wedge Sandal $590 Free US shipping AND returns! 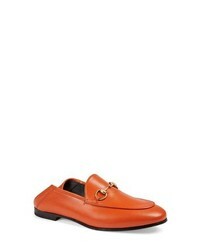 Gucci Brixton Convertible Loafer $730 Free US shipping AND returns! 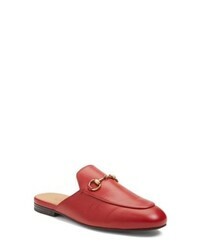 Gucci Princetown Loafer Mule $790 Free US shipping AND returns! 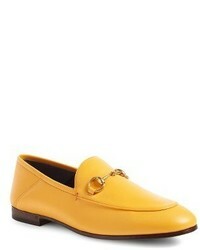 Gucci Ed Suede Point Toe Flats $595 Free US shipping AND returns! 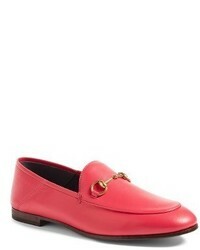 Gucci Yva Logo Embellished Med Leather Ballet Flats $890 Free US shipping AND returns! Gucci Lilibeth Logo Embellished Crocheted Cotton Wedge Espadrilles $890 Free US shipping AND returns! 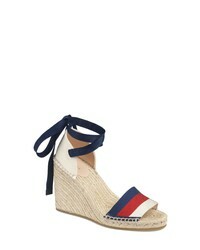 Gucci Lilibeth Striped Gros And Canvas Wedge Espadrilles $590 Free US shipping AND returns! 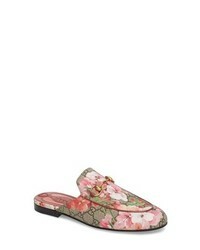 Gucci Pilar Logo Embellished Quilted Leather Espadrilles $690 Free US shipping AND returns!